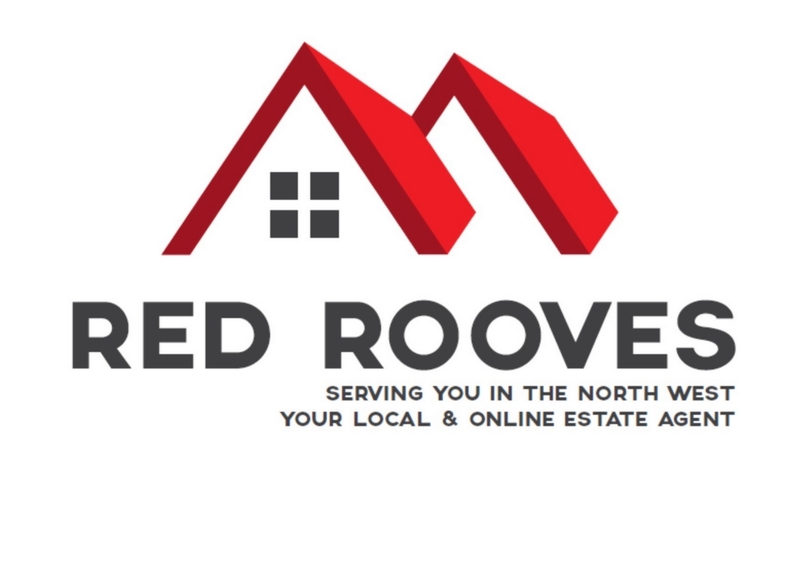 Red Rooves Limited are delighted to offer to the market this well presented two-bedroom first floor apartment located in the popular Chapleford Village development, Union Square. 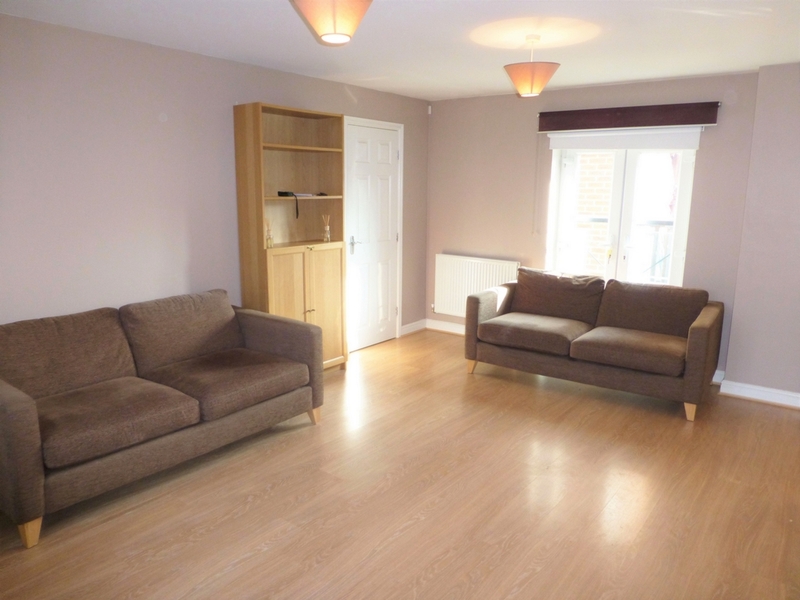 Located in this popular development is this two-bedroom, first floor apartment. 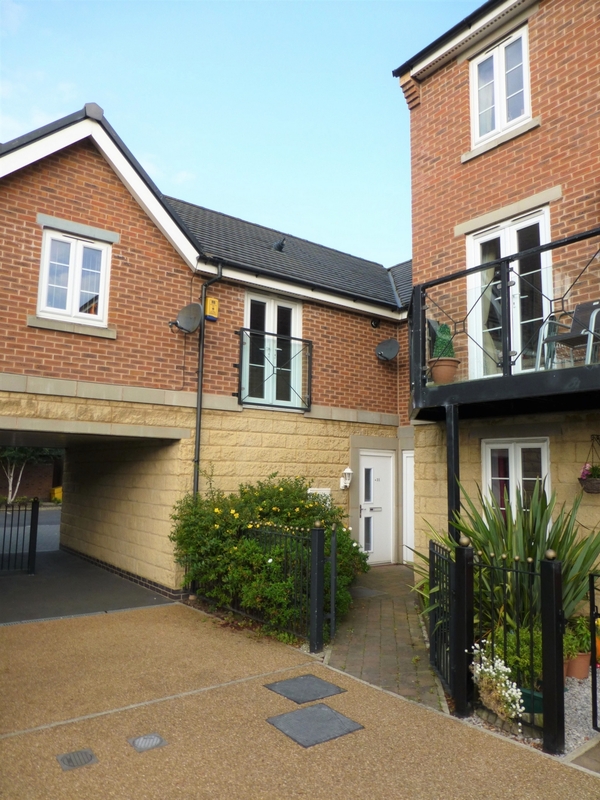 This apartment is not only well-presented and in a great location, it is also self-contained and benefits from having its own access and staircase. The property also comes with a garage and the apartment is situated above this. There is also a small garden to the front with mature shrubs. 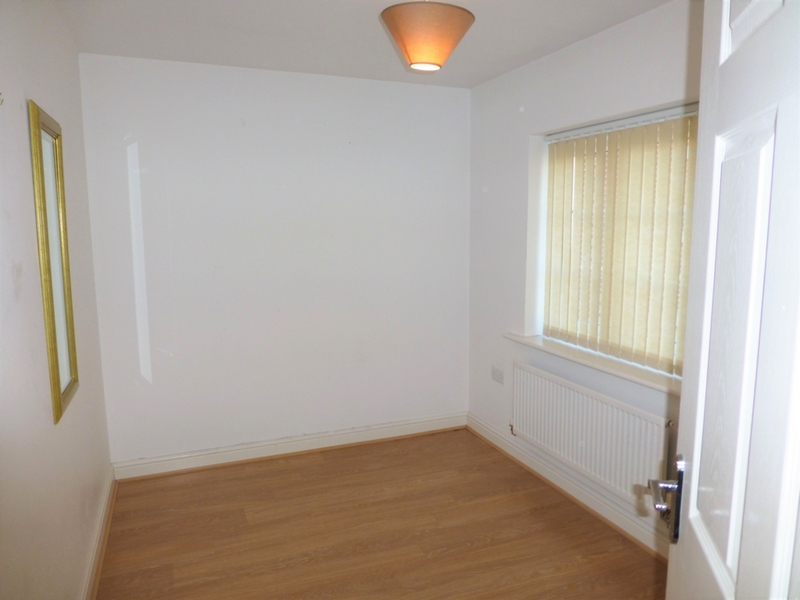 It has double glazing, central heating and is also decorated in a neutral décor ready for its new owner. 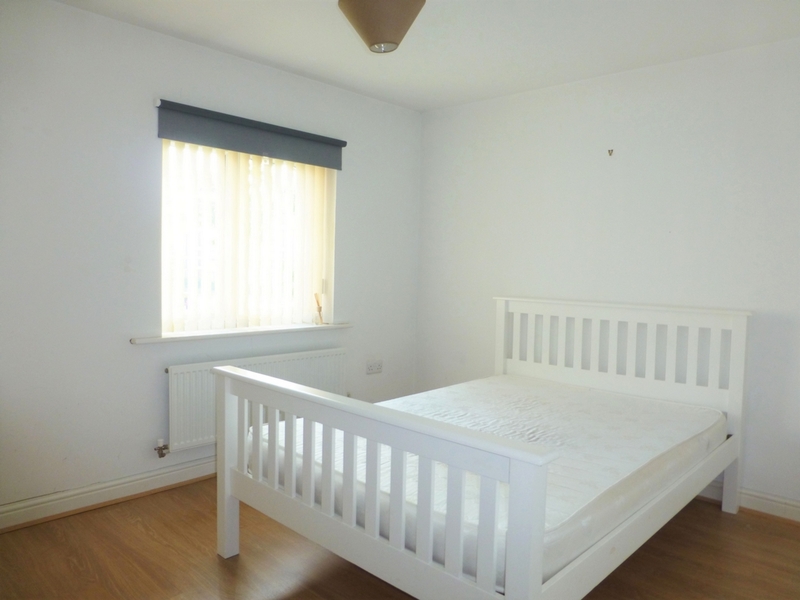 The property has no ongoing chain and would be ideal for a first-time buyer or investor. The property briefly comprises of an entrance hall with storage, lounge, kitchen, bathroom and two double sized bedrooms. The apartment is surprisingly spacious and contains a lot of natural light. The hallway leads to the lounge, kitchen, bedrooms and bathroom. The lounge is large and is bathed in natural light due the uPVC double glazed doors which lead out onto the balcony area. The kitchen is fully fitted with a range of matching wall and floor units finished with a rolled edge worktop and this allows for a lot of storage and cooking space. 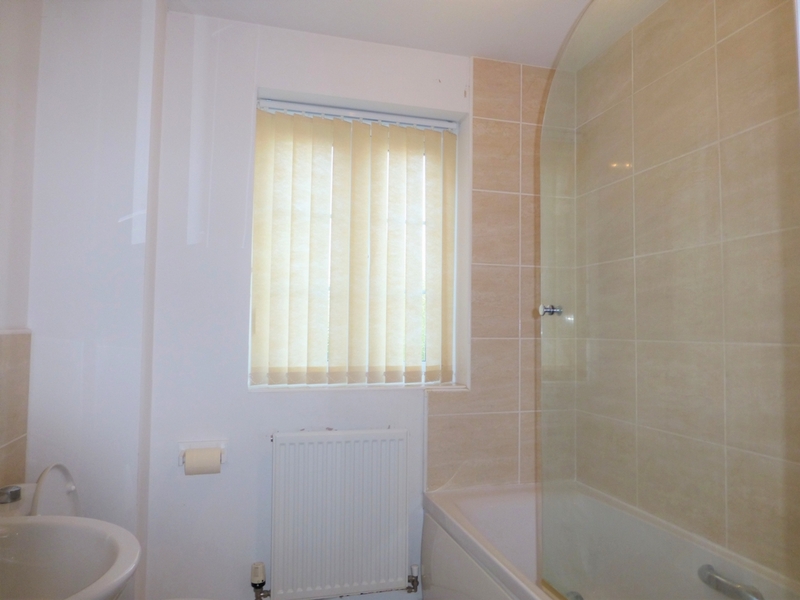 The two bedrooms, in keeping with the rest of the apartment, are of a neutral décor and the bathroom has a modern feel to it with a 3-piece white suite, tiled wall around the bath and sink area, a shower located in the bath and a glass shower screen. The property also benefits from having a secure intercom system. Union Square is in Chapleford Village which is a popular area of Great Sankey. 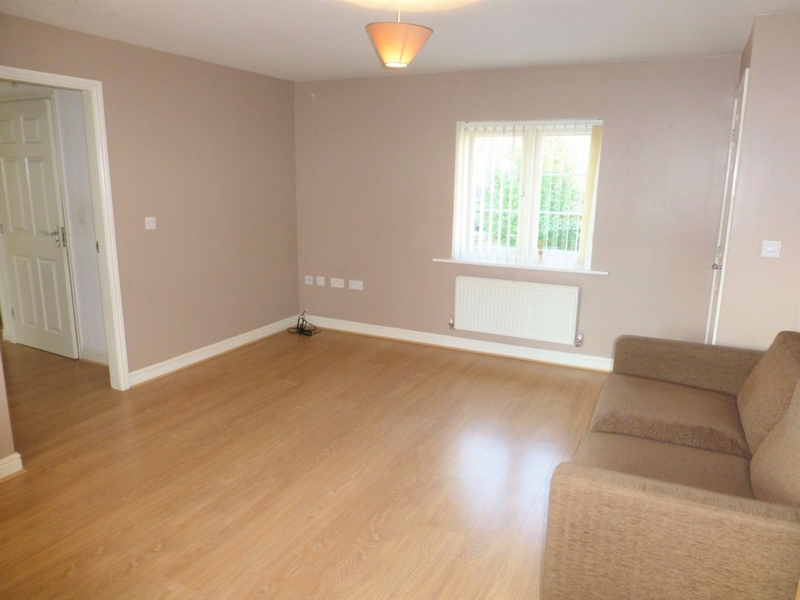 It has excellent transport links nearby with the M62 and M6 within proximity. There are a varied range of local amenities and the very popular Gemini Retail Park is only a short drive from the property. 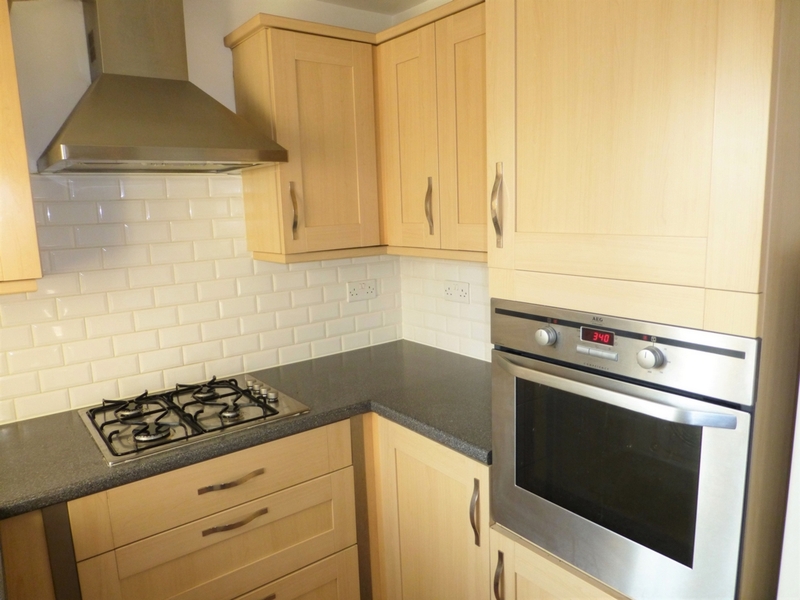 Viewings are highly recommended on this popular location and well-presented property. Viewings are strictly by appointment only.